A hidden gem from San Francisco's EDM scene, checkout his tunes! "Specializing in Big Room and Progressive House, Raid Zero's production of Bootlegs and Mash Ups are infused with Big Festival and Club Sounds. 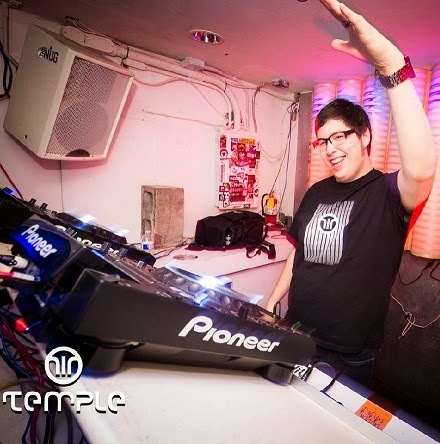 Known for defying genre conventions, his high energy performances, and crowd moving live sets Raid Zero is a frequent host of the Destiny Lounge at Temple Nightclub where he books and hosts his own line-up called Raid Zero & Friends. Recently, Raid Zero was filmed for MTV's The Real World: San Francisco - look for him on your TV soon!"